I said YES to the House… I’ve lived in the the Brazos Valley for over 17 years, all of which has been in a renting situation. This month I’m breaking down all details on the blog, each Friday, telling you about my experiences in buying a home. Starting today with the lessons I’ve learned along the way to hopefully inspire you to invest in your community and take the steps to buying your first home. 1. You can do this! – I think part of my hesitation about committing to purchasing a home was mostly surrounded by a fear of uncertainty. I wasn’t sure if I was staying in this community, I felt like I would be trapped and “stuck” here forever. Once I opened my mind to the possibilities of this becoming a true investment property and not my forever home, I relaxed. I completely dropped the phrase “I can’t” from my vocabulary and started say “Ok, yeah. I can do this… now how am I going to do it?” I started planning and pulling together all of my resources to make my dream of becoming a real estate investor a reality. 2. Finances – this word scares me if I being truly honest. But at the beginning of the year I sat down and did a complete audit of my finances … I mean a COMPLETE scary audit of everything. 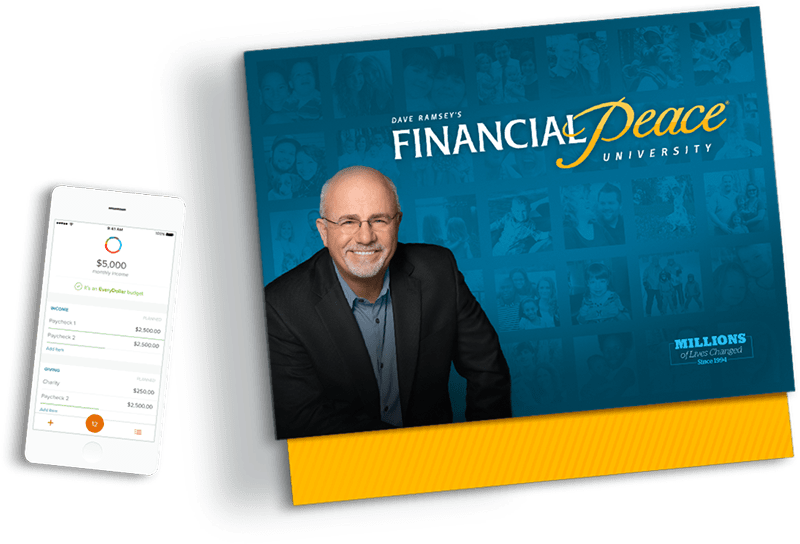 I decided to enroll in Financial Peace University at my church. If you haven’t read any of Dave Ramsey’s books or taken a course I would highly advise the six week course. This helped me to set the stage for getting my finances in order and really educating myself on every area of my finances, which has now positioned me to start building wealth through real estate. 3. Real Estate Agents – I did what most people do … just take a recommendation from a friend. If I were to start over again, I would have interviewed the heck out of at minimum 3 agents. My advise is to think of this as business transaction, because that’s what it is. Yes, agents are representing you and should always have your best interest at heart, but be mindful that not all agents are treated equally. At the end of the day this is how they make their income so choose wisely. Tip: Signing a an exclusive agent agreement contract… you do not need to sign this immediately, if you’re agent asks you to sign this upfront then there is a problem. The terms are negotiable, standard is 90 days, but don’t be afraid to ask for 24 hours, 7 days or even 30 days. 4. 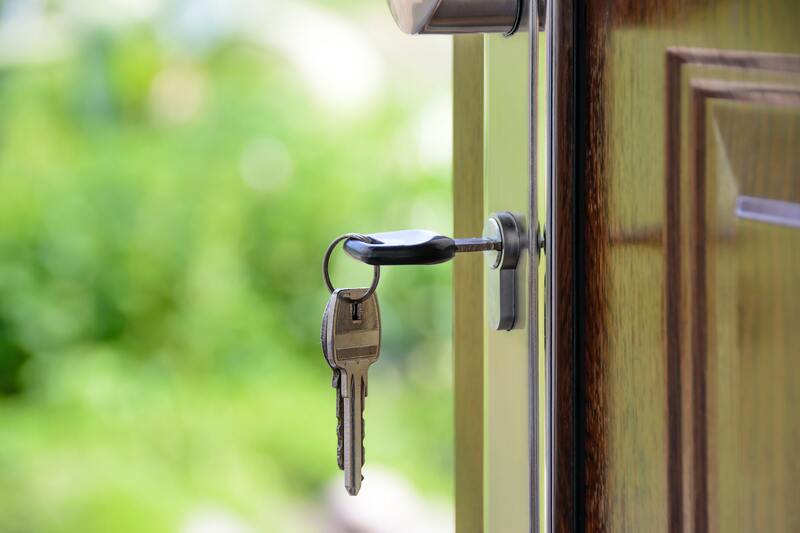 Talk to your friends – Before I was sure I wanted to buy a home I spoke to my close friends and family members who own homes to learn about their buying experiences. It’s always good to reach out to people who you know will give you their honest feedback and also help you along the way. And I can tell you that not all of my friends were high on the idea of me making the jump and actually advised against it. But be prepared to take the good and the bad though when asking for other peoples opinions. 5. Pull the trigger – I got to a place of information overload… I surveyed everyone I knew, my finances were in order, and I had an agent. So what’s the deal you ask? Fear… yep that one word that get’s us all. 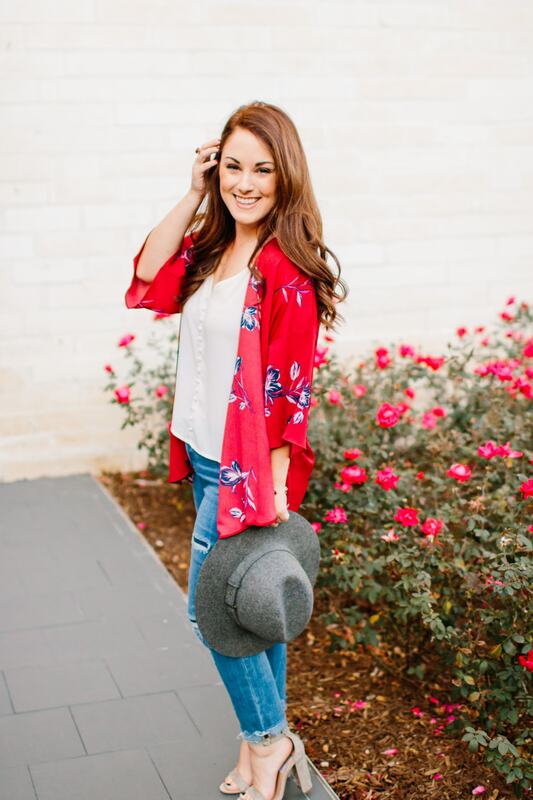 But I had a major self talk moment and reviewed over all the facts and the bottom line is that I love my community… I don’t think there is anyone more in love with the Brazos Valley than I am. I also knew that all signs pointed to yes and that’s what I did… I said Yes to the House! I know that I will continue to look back on this process and thank myself for making the decision to invest in my community. So much pride and strength comes from owning your own home. I never thought I would do this alone, a single person, but I did… and it was awesome. Previous Post Wine on the go! Congratulations! Buying your first home is a big step, but well worth it! ?? Thank you so much! I’m beyond excited for this next step in my life!